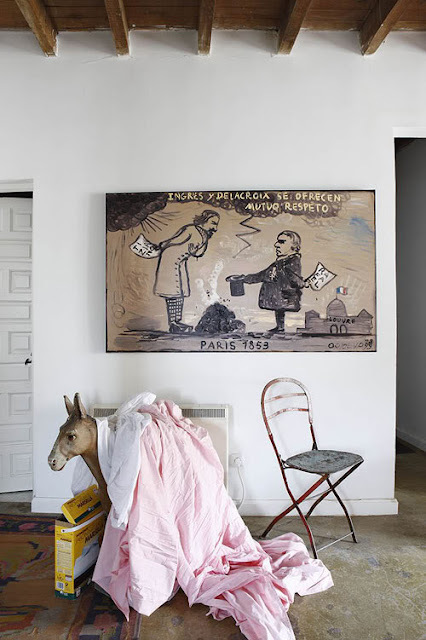 my scandinavian home: Eclectic vintage inspired home with fantastic art! Eclectic vintage inspired home with fantastic art! Hope you're having a lovely Friday! 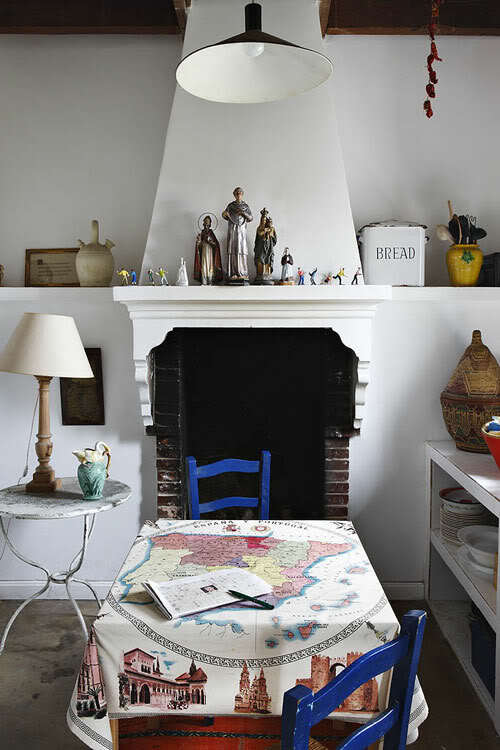 Just a quick post to share this lovely cottage in Segovia styled by Patricia Ketelsen. 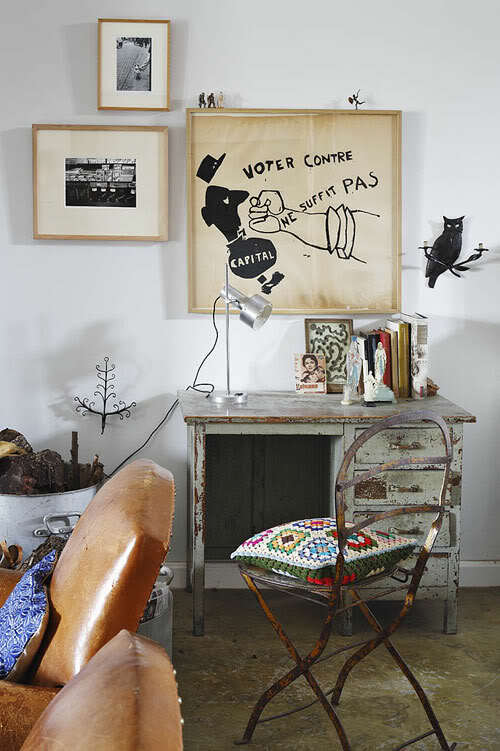 Some lovely and relaxed inspiration for the weekend?! I would love to have a bedroom as big as their's, it's so bright and airy! Hi ive justvoopped over from Julias blog. I love your images and have enjoyedcreading some of your posts. I design vintage inspired children's clothing, and have a passion for retro and vintage homewares, please pop over and take a peek. I FOUND YOU FROM LAMBERT BLOG. LOVE YOUR STYLE HERE. This is amazing!!! love the first two pictures! !